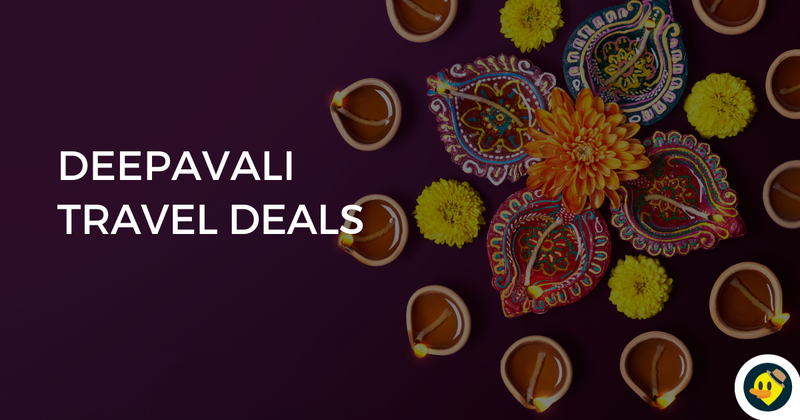 Deepavali, or Diwali, is a festival celebrated by all Hindus all over the world to signify the victory of good over evil (hence, the reason why Deepavali is also known as "The Festival of Lights"). 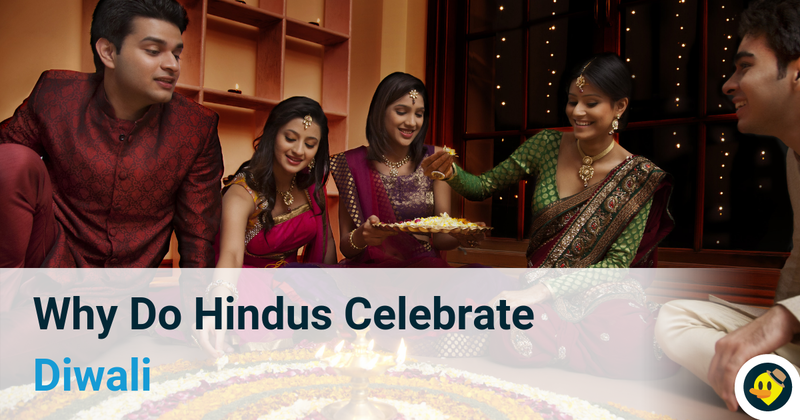 Like any other celebrations in Malaysia, Deepavali is celebrated with much zeal and excitement by inviting family and friends of different races and religions for an 'open house' - a common Malaysian practice where the star attraction is no other than the food, of course. Some Hindus abstain themselves from eating meat on this auspicious day, so if you are visiting one of your vegetarian friends, you might be prepared with this simple, but delicious meal. 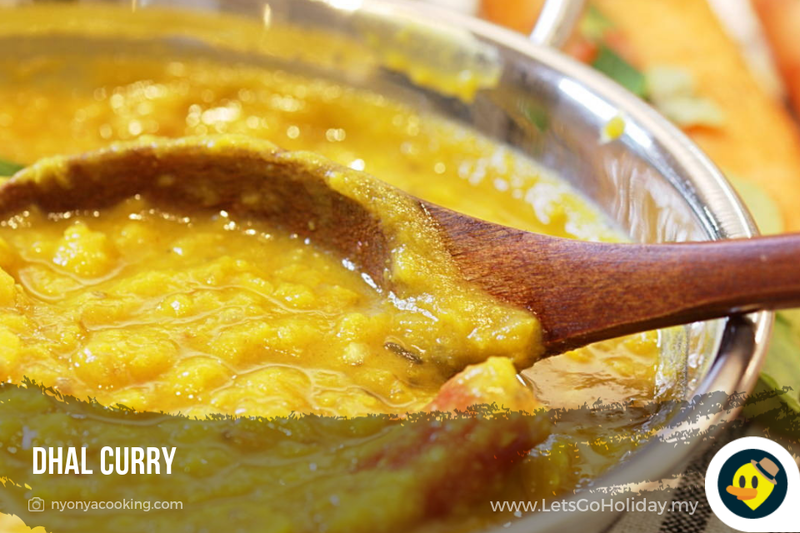 Dhal Curry is a very mild and nutritious curry made up mainly of lentils, tomatoes, chilies, and spices. Heat level can be adjusted according to taste. 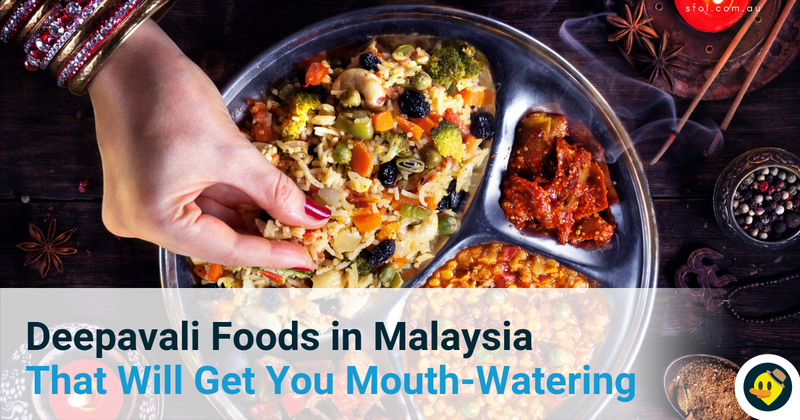 It accompanies many meals such as dosai, and rice. Dosai, much like Indian pancake, is a refreshing change from the usual oil-laden meal options during Deepavali. Rich in carbohydrate but contains no sugar nor saturated fats, the batter for dosai is made from fermented rice flour and ground lentils, before being spread out thinly on a hot plate in a perfectly round shape, and cooked until it is lightly browned and crispy. The result comes out as a thin pancake that is crispy around the edges but chewy in the middle. There are other varieties of dosai apart from the plain ones. There are rava dosai, paper dosai, masala dosai, egg dosai and onion dosai. 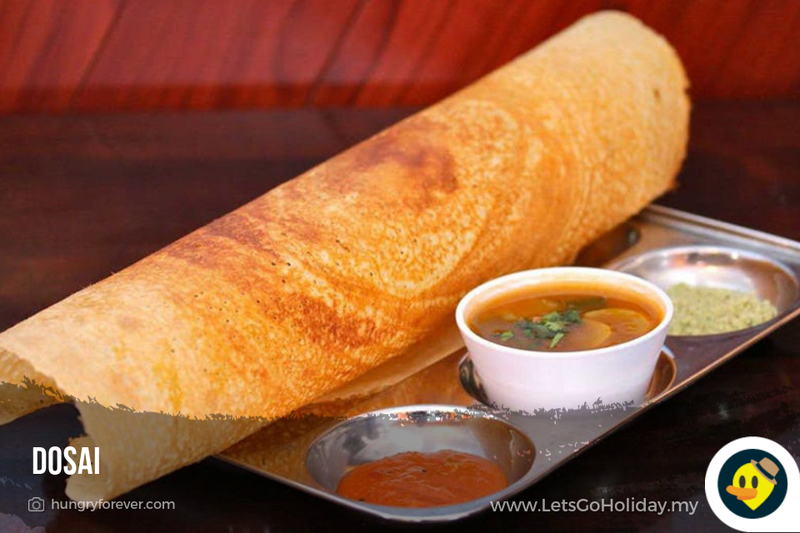 Dosai are generally accompanied by spicy chili chutney, cooling coconut chutney, and a small bowl of lentil curry or sambhar. 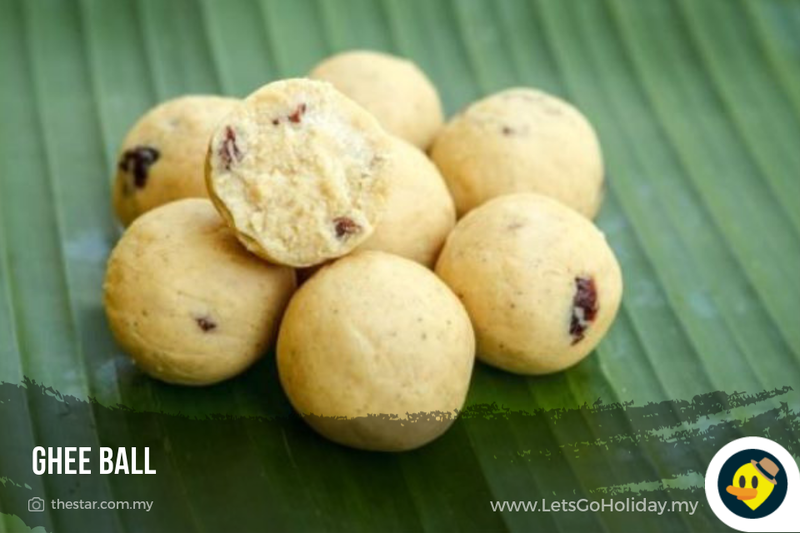 One of the favourite Indian sweets to be eaten during Deepavali, ghee balls is also known as nei urundai. Unlike other coloured Indian sweets eaten during the festive season, ghee ball is paler. Yet, do not be fooled by its appearance, as the sweet is sought after and easily becomes one's favourite for its buttery taste. It is easy to prepare ghee balls. The ingredients include mung bean, sugar, cashew nuts, ghee, a clarified butter used in Indian cooking (of course!) and ground cardamom, making the balls tasty and aromatic. 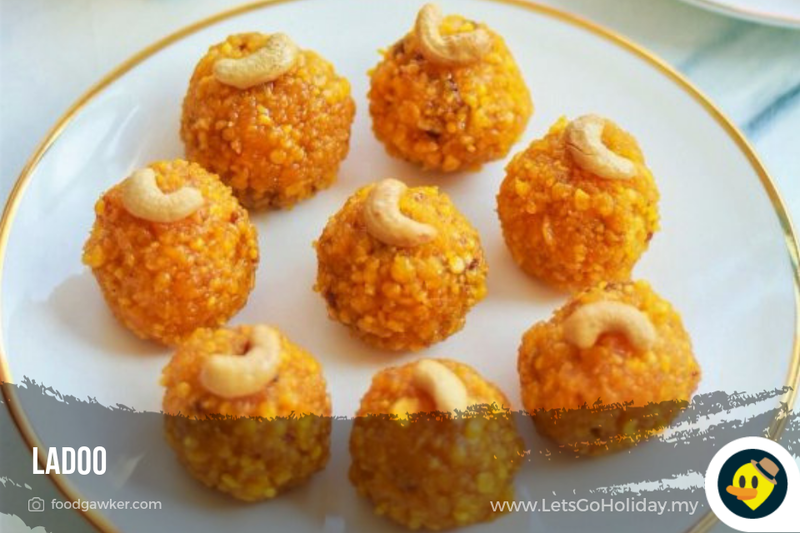 It's hard to find anyone who doesn't fancy a good ladoo but be warned that these ball-shaped snacks are so sweet, they cannot be binge-eaten (unlike murukku). It is made with any kind of flour with cashews, raisins, saffron and a light flavour cardamom, and shaped into small balls for serving. To get the slightly brown and orange hue in the ladoo, the flour is slowly browned in ghee. After the flour turns golden brown and fragrant, it is mixed with sugar and cardamom powder and formed into small balls. We save the best for the last. 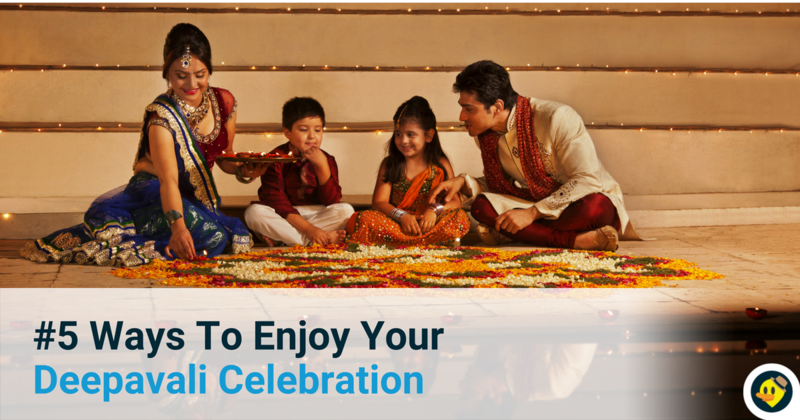 It's not Deepavali if there is no Murukku presented for the guests. 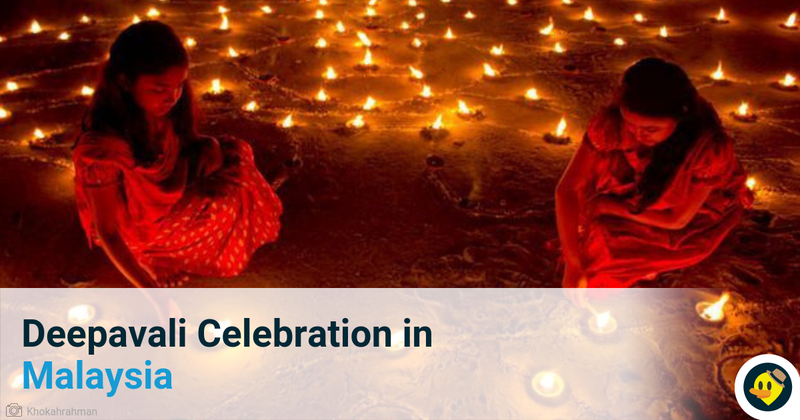 Murukku is traditionally associated with Deepavali and they can be found in every Hindu household during the celebrations (and even outside of the festive month). The word 'murukku' originally from Tamil which literally means 'twist'. 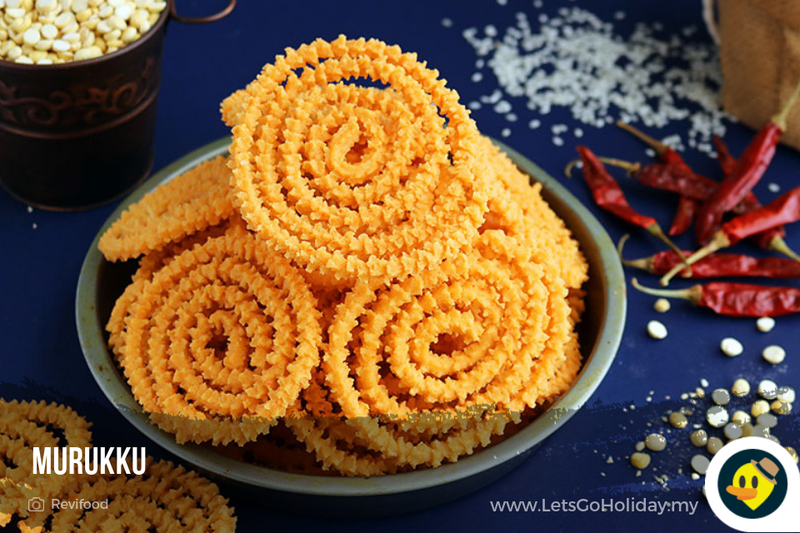 Murukku is typically made from a mixture of urad dal (black lentil) and rice flour, salt and flavourings such as chili, carom seeds, cumin, and other spices. The mixture is made into a batter, pressed out through a spiral or coil, and fried to a crunchy crisp. There are different kinds of murukku deoending on the mould such as achimurukku (shaped like rose), star murukku (for its star-shaped nozzle), seval (rough textured murukku that comes in the width of a broad ribbon) and more.